On 125th Street is the Studio Museum in Harlem, an art museum dedicated to displaying artwork completed by African Americans and people of African descent from all over the world. It sees thousands of visitors annually and anchors a stretch of 125th Street that is close to the Apollo Theater and the Hotel Theresa. Founded in 1968, the museum was established by African American artists and residents of Harlem. The museum has an emphasis on contemporary art and has a collection of over 2,000 pieces of artwork in its permanent collection. 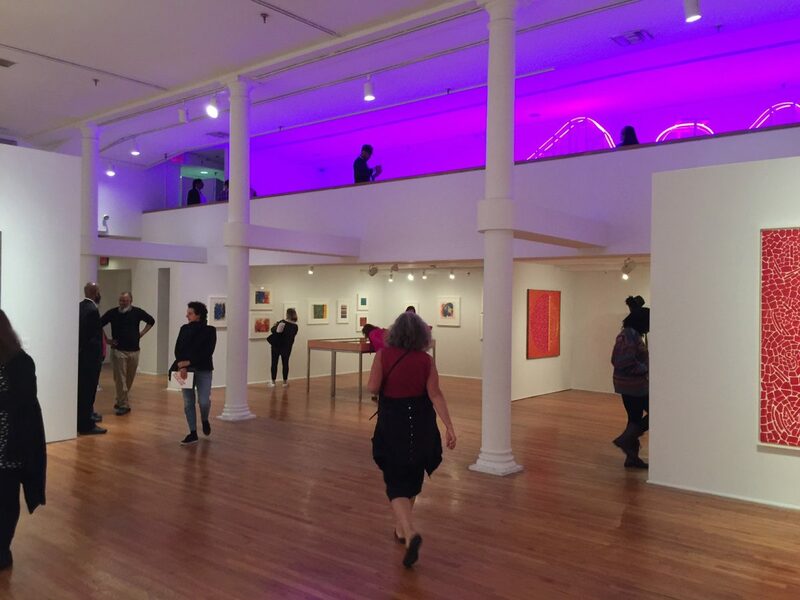 The Studio Museum is known for its temporary exhibits that showcase everything from retrospectives on famous African American artists to displaying artwork from local students. It is also known for having an artists-in-residence program that showcases emerging artists and their work. The Studio Museum is housed in a former bank building on 125th Street and is known for its American flag in the colors of the African American flag (black, red, and green) flying over its entrance. This museum can be seen at the end of a Sights by Sam “Upper Manhattan” tour and is the type of information that is presented on all Sights by Sam tours.